Users and enterprises can use Air Explorer to backup their files in a cloud. 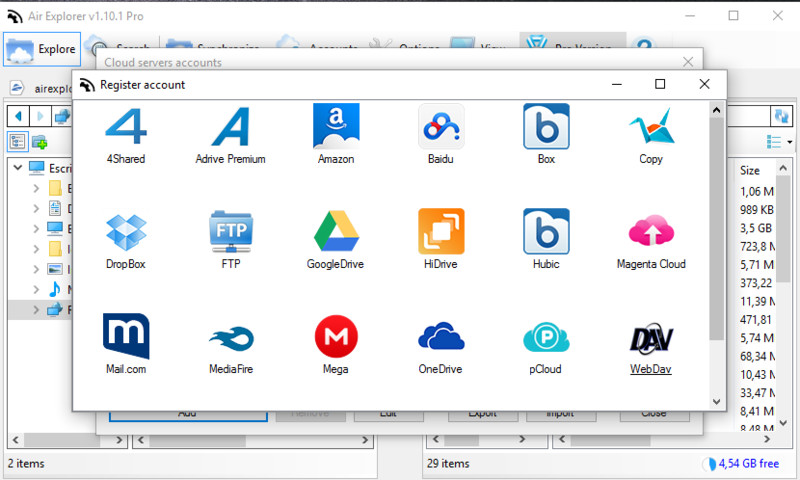 Once you have choosen a cloud, for example Mega, Onedrive, Google Drive, etc., you can upload your files with Air Explorer and do a complet backup. Just drag and drop the files or folders to the cloud. 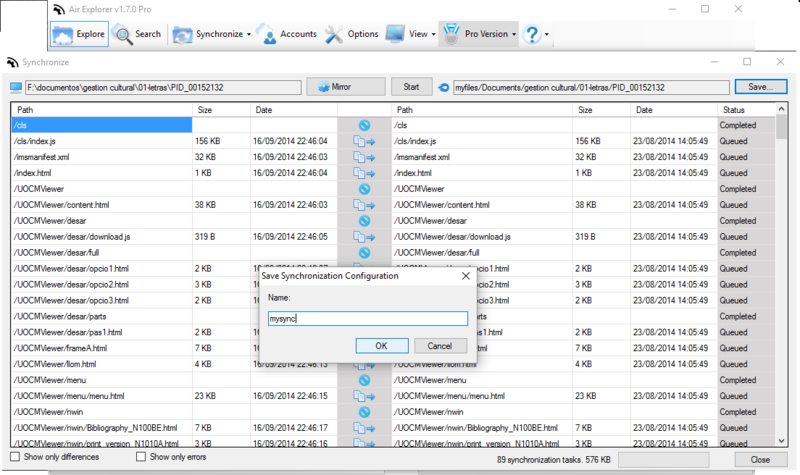 When you need to update the files you can use the synchronization tool of Air Explorer to upload the new files and update the files that have changed. If you want to do this periodically, you can create a scheduled job to do it, for example each day at a specified time. In this way, you can use Air Explorer to backup your documents to Google Drive or any other cloud. Cloud backups are the easiest kind to create and maintain. 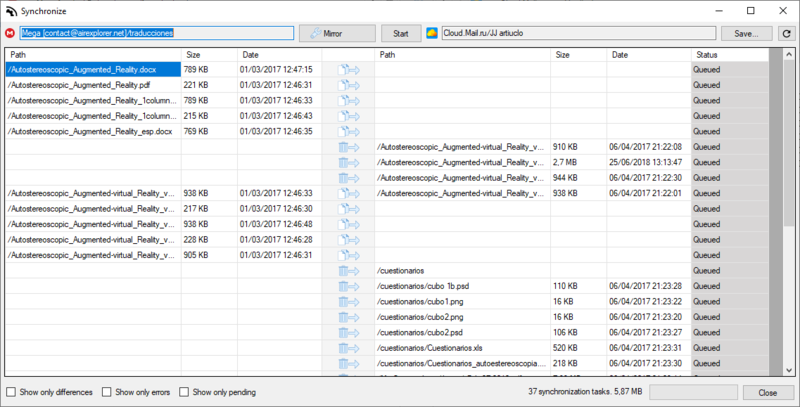 To get started you simply need to create an account in a cloud server, add it in Air Explorer, and start copying your files in the cloud. After the initial setup you has the option to use a command line to start a backup automatically. 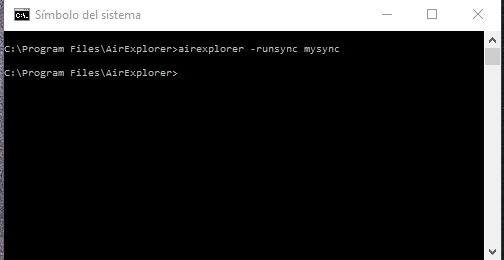 If you want to use it, first you have to save a synchronization with the type Mirror (the best option to do backups). Open the command-line window. 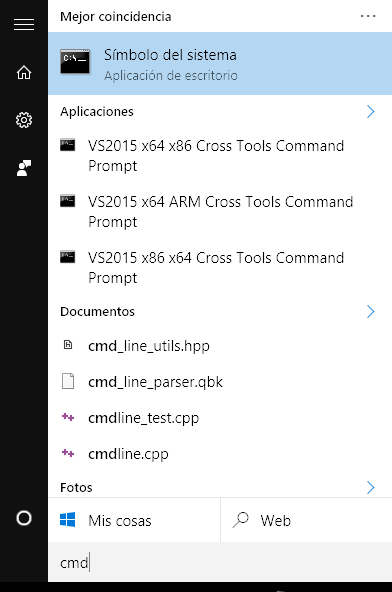 To open it, click on the start button and type CMD. 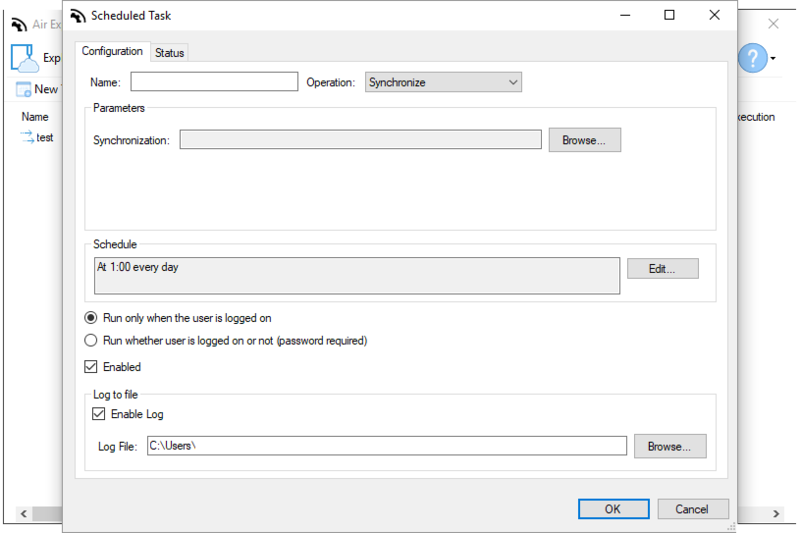 Repalace [BackupName] with the name you used to save the synchronization task. This command can be used in the Windows Task Scheduler to Schedule periodic backups. This feature is only available to Pro users. In today’s, backing up your files has become a common practice, even necessary for the safety of your files. Usually music, movies, data files, projects, and photos are all stored in one place, your computer/laptop. Unfortunately having all of your data in only one place is dangerous. Computer loss, theft, and accidental deletion, are just some of the ways that you can lose your data. The only way to prepare for the unexpected is to have a good backup strategy in place. Creating a backup is very easy. First, you have to search a cloud with enought capacity for your data. Once you have created an account in it, add it to Air Explorer. Then you can start your backups copying your files in your cloud. 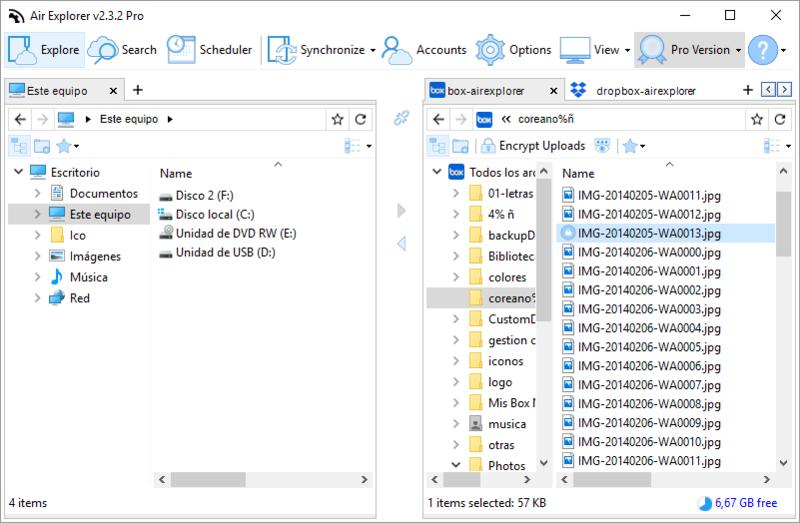 You can have all seveal backup in several clouds and organize them with Air Explorer.